A new concert advert video for the 20th June Def Leppard/Poison show in Salt Lake City is available to watch online. 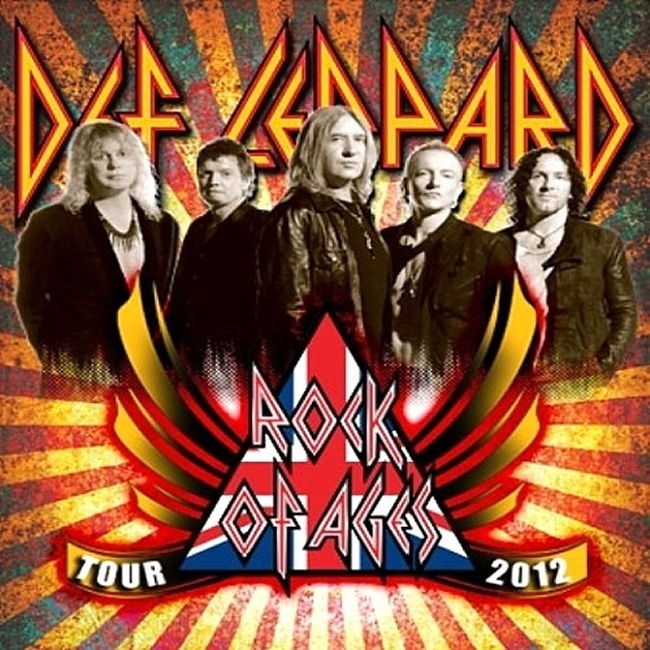 The show is the opening date of the Rock Of Ages Tour 2012 with Def Leppard playing alongside Poison and Lita Ford. Tickets for this show go on sale Friday at 10am. So far 18 shows have been scheduled in 2012 with many more to follow. For all the news to date visit the Tour News section.